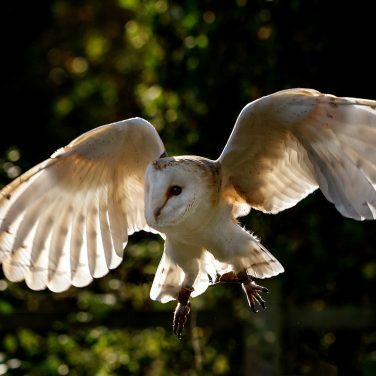 What could be more thrilling than seeing one of our highly trained birds of prey deliver your wedding rings on your special day? We can’t think of anything either! Here at Coda Falconry, we are extremely proud to offer a range of wedding packages to suit any kind of wedding you are having and to make your special day an unforgettable one. 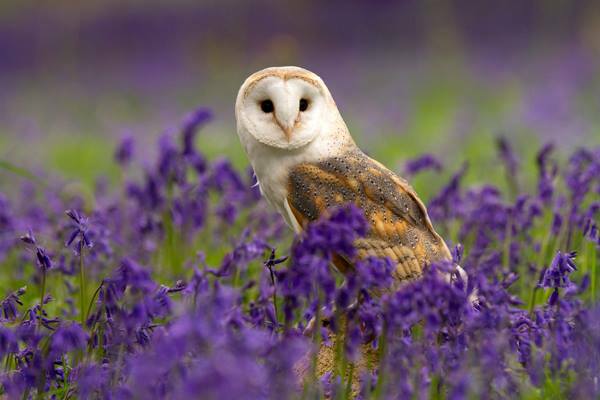 We currently deliver the wedding rings using the following birds: Barn Owl, Eurasian Eagle Owl and Harris hawk and we will meet with you prior to your wedding day so that we can check out the venue, run through what you would like from us and do a “dummy run” with the person who will be receiving the rings from the bird. Delivery of the wedding rings to the person of your choice during the ceremony plus a photo of the ring bearing bird with the bride and groom after the ceremony. Delivery of the wedding rings to the person of your choice during the ceremony, a static display of up to 6 birds of prey for guests to photograph and look at before the wedding meal, plus unlimited photos of the ring bearing bird with the bride, groom and guests after the ceremony. Delivery of the wedding rings to the person of your choice during the ceremony plus unlimited photos of the ring bearing bird with the bride, groom and guests after the ceremony. We will then set up a static display of up to 6 birds of prey and your guests will be allowed to handle the birds after the ceremony. 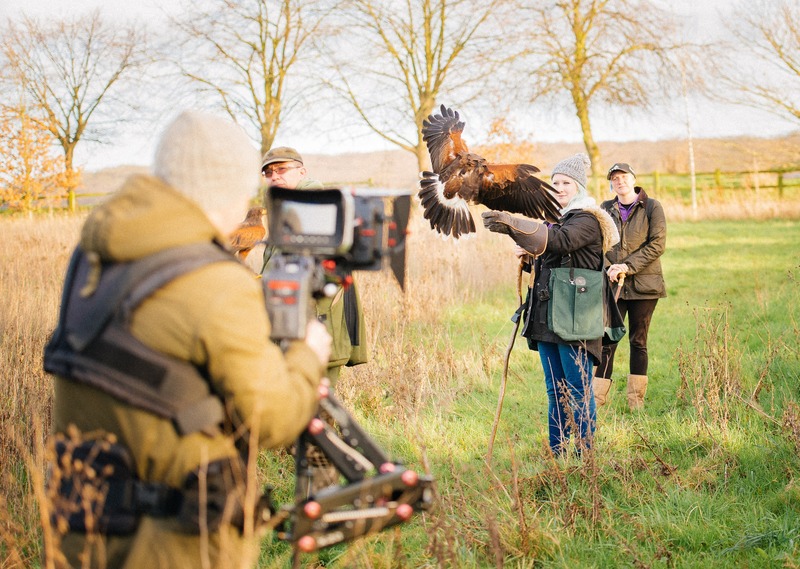 We will also provide an interactive falconry flying display to entertain your guests whilst the photographs are being taken before the wedding meal. Are you looking for something a little bit different to entertain and educate your students or birthday guests? Perhaps a visual and interactive demonstration that works alongside the current syllabus? Then we may just be the answer! 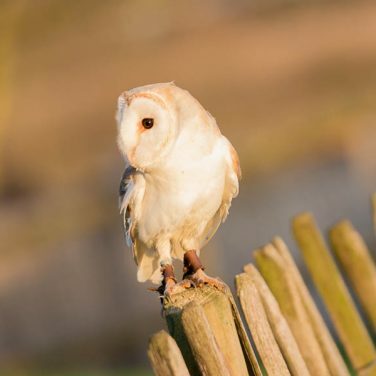 Our educational visits and birthday parties offer a wide range of demonstrations and bird handling sessions either at our centre within the grounds of Lee Valley Park Farm or within a suitable place of your choice. We have attended a variety of different places across the UK catering for: Schools, Scouts, Brownies and private Birthday Parties. New for 2017 are our “School Photography Packages” which have been highly praised by various schools that we have visited. This option allows the parents to purchase a professional, high quality photograph of their child holding one of our birds of prey as well as including a talk for the students on birds of prey and wildlife in general. Please contact us to arrange your very own educational visit or birthday party, which we can modify to suit your specific needs. We will be able to give you a quote for the day once we have received all the details that you’d like us to cover. You’ve really come to the right place! 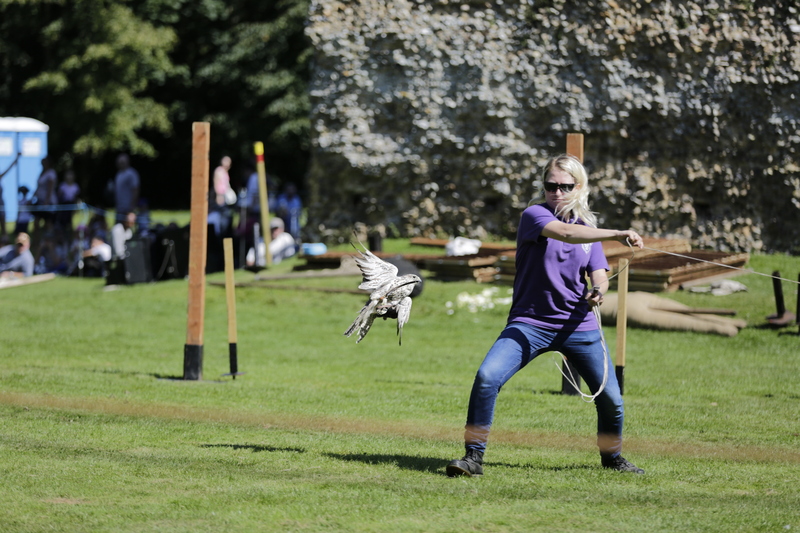 At Coda Falconry, we are extremely proud of the high standard of both our interactive static bird of prey displays and our public flying demonstrations – we have attended hundreds of events since opening with re-bookings and new clients coming in thick and fast. For that perfect team building or corporate event, we have the use of not only our award winning centre within the Lee Valley Park, but also the stunning Hedingham Castle which is an award winning, medieval castle in the heart of Halstead, Essex. We can book out both locations for your company as required. Lunches can be provided at both venues and we cater for large groups at either location. Our corporate falconry days are geared towards having fun and flying a huge range of our beautiful birds to your team. 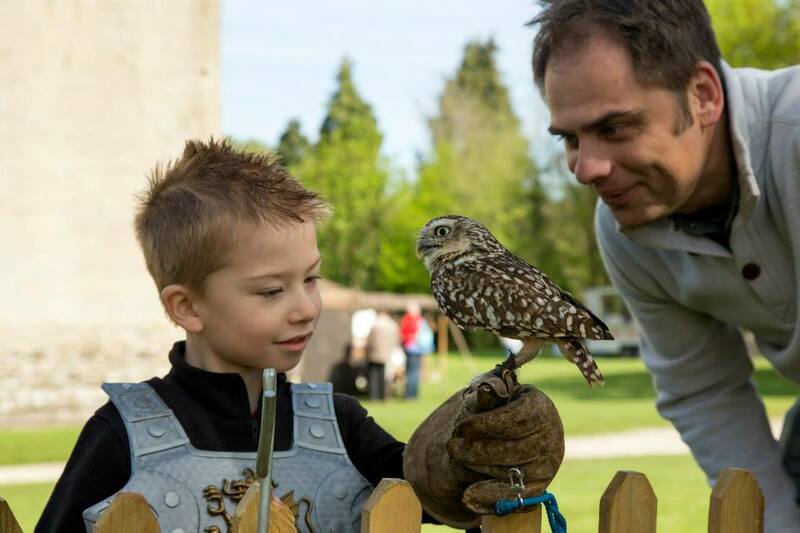 As well as the birds of prey, we also have a medieval re-enactor who can give your team a tour of Hedingham Castle if you choose this location. If you would like to book us for your Corporate or Team Building event or if you would like us to attend your show, fete, fair or school open day, please contact us so that we can send you a quote based on your specific requirements. Our birds have also performed in Theatre shows across the UK. We are represented by a professional animal actors agent and have all relevant legal documentation to show and perform our animals in media situations. We can of course, produce these on request. Please contact us if you’re looking for something different for your next project and we can send you over details on pricing and talk through exactly what you would like from our bird stars! Whether you’re an amateur, hobbyist, semi-professional or indeed a professional photographer – Coda Falconry has a workshop to suit you. Not only do we run a variety of different Photography experiences to cater for any ability at our centre within the beautiful surroundings of the Lee Valley Park in Essex, we can also travel to any location and bring a selection of birds to a place of your choice. All of our workshops are run by accomplished wildlife photographers and our small groups enable you to get the most out of their extensive knowledge within the field. 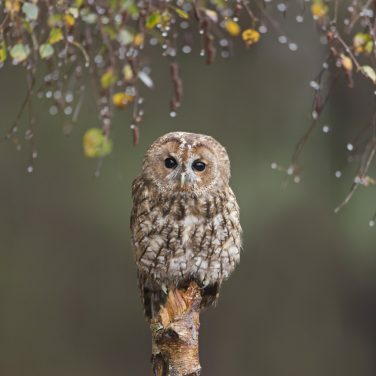 You will get the chance to snap both static and flying pictures of our birds in natural locations and we can guarantee that you will get the beautiful shot you’ve always dreamed of! Please contact us if you’re interested in one of our Photography Workshops or if you would like to book Coda Falconry for a photo shoot that you are arranging.